As a youth in Birmingham, England, Suki was taken with the world of fashion, including hairdressing. Later, in London’s fashionable West End, he set his sights on becoming a part of it. 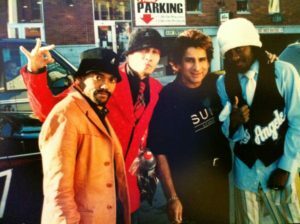 After working in Birmingham and London, he decided to move to the other London, in Ontario, with the goal of pursuing his career and developing his vision in the growing city. 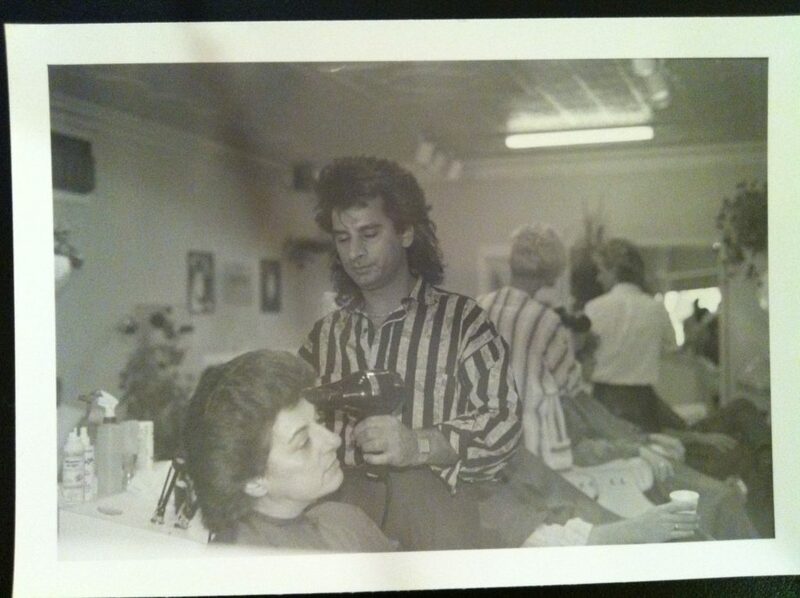 He first worked in a prestigious London salon, then ventured to open his own business. 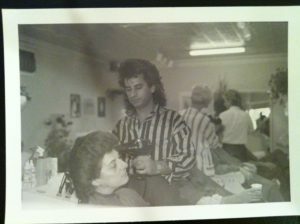 His talent, professionalism and progressive attitude – a willingness to adapt and lead the way with changing styles – primed him to become a sought-after stylist serving loyal clients in London and Southwestern Ontario for the last 25 years. At the same time, his name is well recognized in the Canadian hairdressing industry. He has worked with a provincial advisory board on industry standards and his work has been featured in many trade magazines. 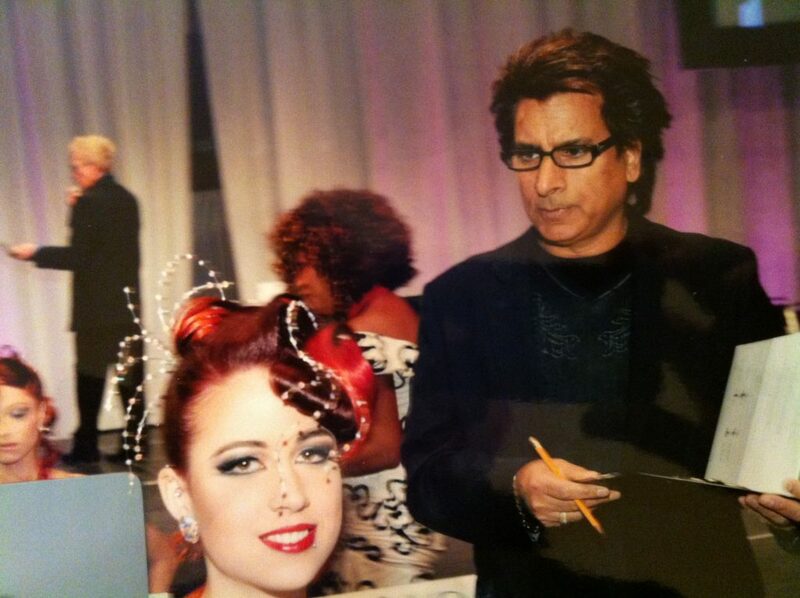 He is also a Master Judge for the Canadian Hairdressing Association and has been honoured for that work with a silver medal in Quebec City, a gold medal in Victoria, B.C., and a lifetime award in Toronto in recognition of his achievements and contributions. His service as a judge was also rewarded with a medal by the International Beauty Show in New York. 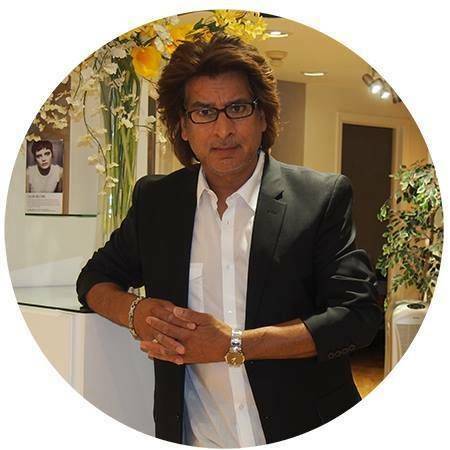 With years of experience in the beauty business, Suki is highly successful in crafting the images of clients as he works behind the chair in his salon. 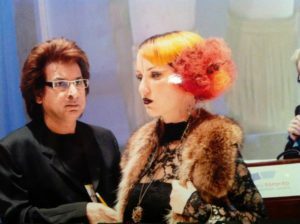 But his creativity and continuing education also allow him to empower other hairstylists in the industry by demonstrating his skills, professionalism and vision.